I know I can’t afford a car. I’ve only started working for six months, and an average car in Malaysia would be in the 5-digit category. That sounds like a huge commitment that I’m not ready for yet. However, the reality of the situation is that I need a car to get places. 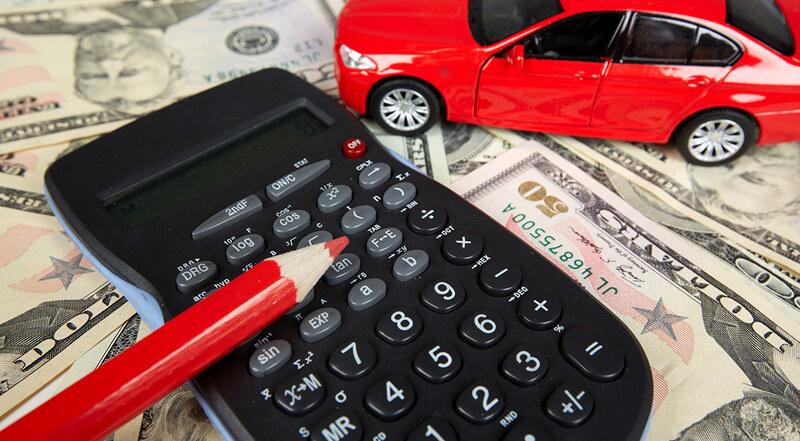 Ever heard of the phrase, “I bought a car to drive myself to work, and now I work to pay off the car I bought”? I don’t want it to become a pain, and frankly speaking, nobody wants that either. A fresh grad would earn about RM2000 to RM2700, depending on the field and industry that they are in. However, that should not stop us from achieving our dream car even if it’s in the RM70k range. Here’s a couple of tips on areas of your life that you can save at in order to earn your first ride. Typical advice: Get what you need, not what you want. 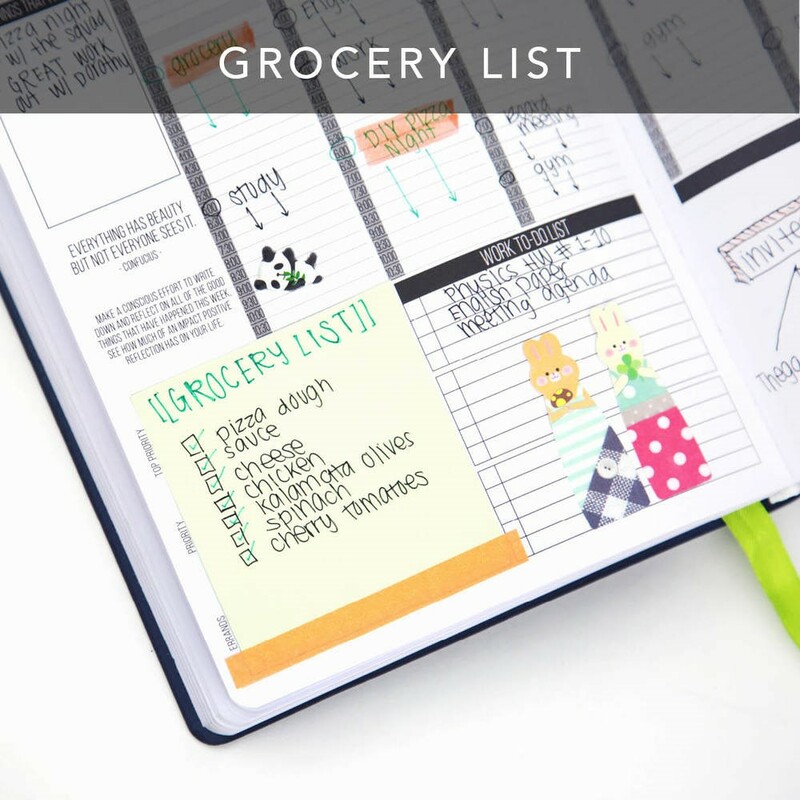 Additional advice: Bring a certain amount of cash out with you, write a shopping list down and DO NOT veer off this said list. Don’t carry multiple credit cards with you so that there is less tendency to spend. Setting a limit on your credit card will help to control your shopping trips too. Typical advice: Stay with your parents. Additional advice: Not everyone will want to stay with their parents forever. So if you insist on moving out, remember this: location, location, location. 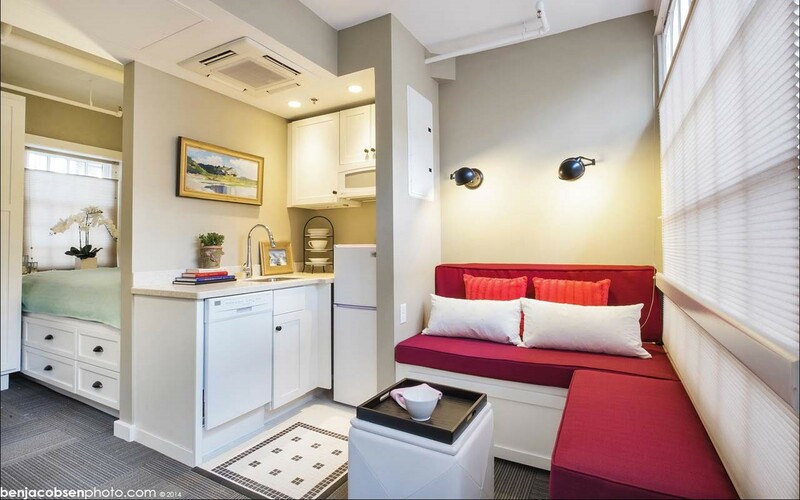 it would make sense to rent or buy a place that is in close proximity to your workplace. This will help you to save up on the costs of commuting. Choosing a fuel efficient car makes a huge difference too, every litre counts when you’re driving every day. 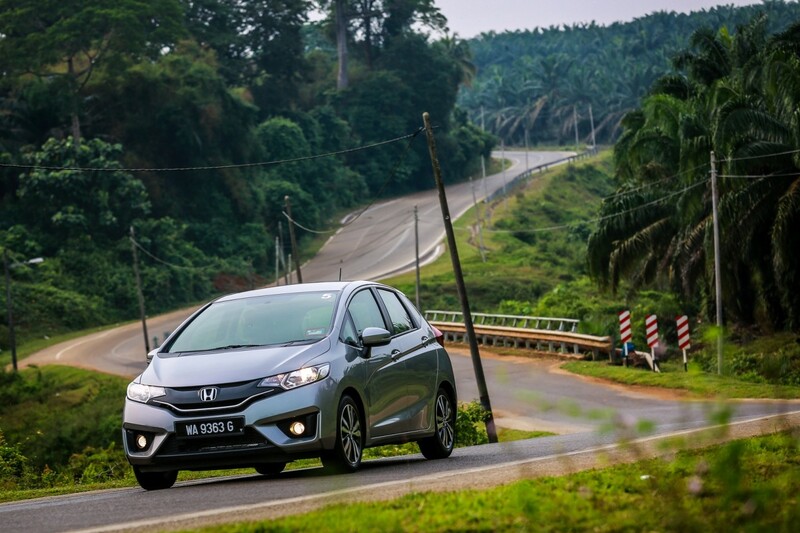 The Honda Jazz, for example, has an improved fuel economy of 17.81km/L, so for example, if you stay 10km away from work (ie. Subang Jaya to Petaling Jaya), driving to and fro work for 20 days a month (about 400km) would be approximately 22.46L of fuel. For RM1.60 per litre, this comes up to only RM36! It also doesn’t hurt that the car is packed with specs that make it not only look great but work great as well. 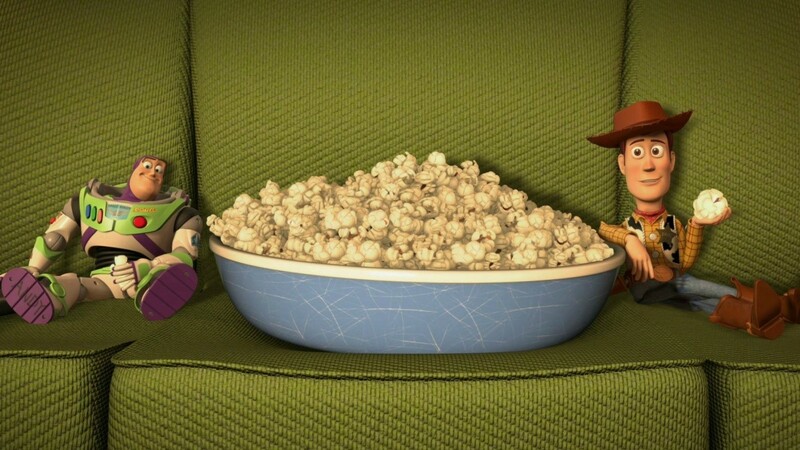 Typical advice: Save money, don’t pay for any entertainment. Additional advice: If your regular entertainment includes pricier ones such as clubbing and eating at fancy restaurants, be honest about it. Tell your friends them it is not within your budget, and suggest a more affordable place. Also, be wary and track the number of subscription services that you have. Cut down on the newspaper/magazine deliveries, online services and entertainment, which you are not fully utilising. Be real with yourself on the services that you actually need, cut out the ones that are not being used. Certain habits like smoking, vaping, and drinking are not only unhealthy, it also eats into your monthly salary. Now we all need to destress, but you might want to consider some healthier and more affordable ways. Typical advice: Eat home cooked food. Additional advice: If you don’t have the time to cook and clean up, eating out is still possible—just eat economically. For instance, chap fan (mixed rice) stalls are a great option that has variety and is pretty cheap. Often, you can get 3 type of meats and vegetables for less than RM10! Also utilise food discount apps to your advantage and eat when it is cheaper. With the Offpeak app for instance, users can get discounted meals during certain hours. If you do decide to spend on a good meal, maximise on your credit card benefits, such as the ones with cash rebates for dining. 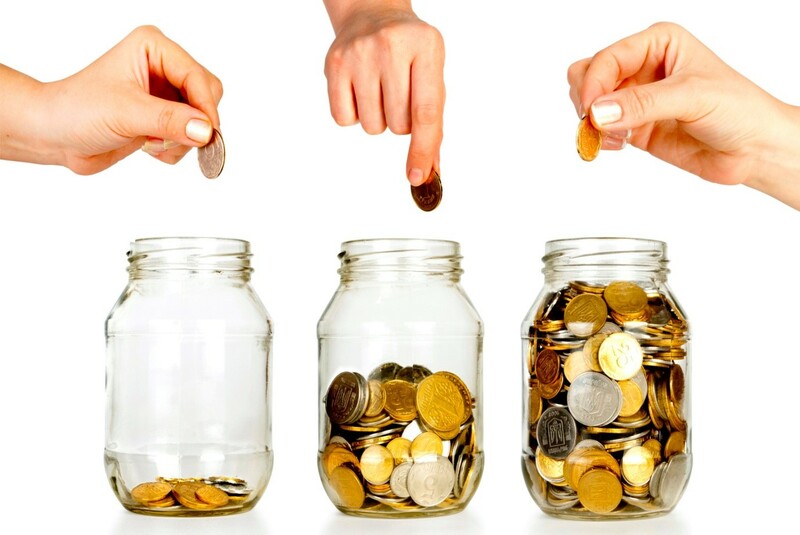 Typical advice: Deposit savings into your bank account every month. Additional advice: Use financial apps to plan and manage your expenses. They can help you track and be more conscious on your spending. Also, don’t just have a savings account—make sure there is no ATM card attached so you can’t easily withdraw your savings at every shopping temptation. Alternatively, you can opt to get a loan to purchase the car or ask your parents for a loan. This is a smart way to handle purchasing pricier items and it is also a gradual process so you won’t feel like you are spending a huge amount at one go. Typical advice: Buy a cheap car. Additional advice: A cheap or second-hand car might sound like the answer to all your problems. But you’d be surprised at the amount of money you’ll have to invest in maintenance and repairs. For instance, an old car might not be as fuel efficient and that means spending on extra fuel. Why not get a car of quality in the first place to save you from that nightmare? Think of saving as a lifestyle and not a chore. Something worth having instead of worth suffering for. It all boils down to mind over matter. 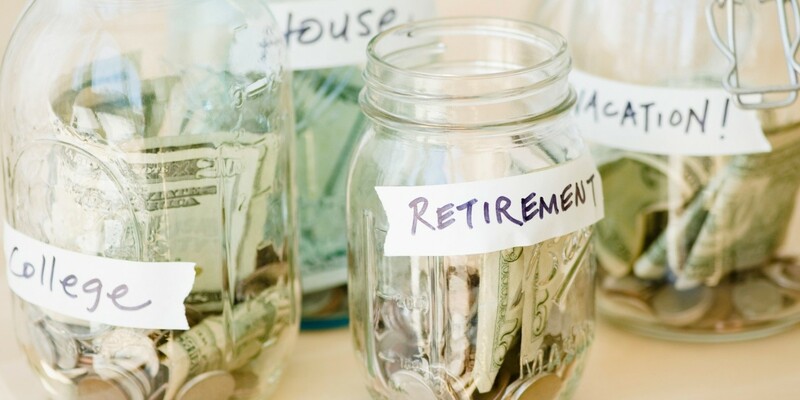 If you’re wise about your savings, you can save and still have a little extra in the bank each month. Little savings along the way makes one wise when it comes to spending so let’s be realistic here. Don’t save up for a sports car that will end up guzzling fuel all day long. Be smart and get a car that is fuel efficient and affordable, whilst not sacrificing too much in style. 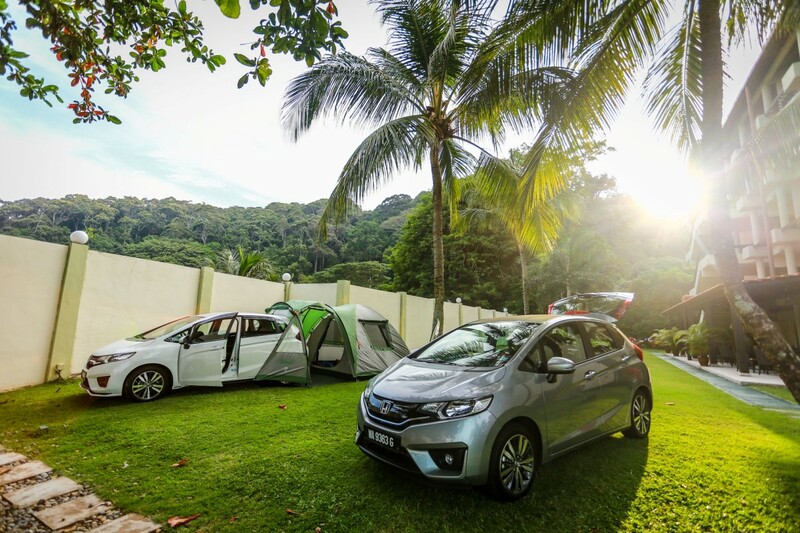 The Honda Jazz fits the bill for that by having safety features, a spacious interior, and specifications that makes the purchase worth it in the first place. After all, there is little point in purchasing a car which is expensive to maintain and would eat away at the initial savings. At the end of the day, we don’t have to compromise on certain criteria on our checklist for our new ride. Why not get one which already fits the bill?